Quick-fire: Build your deck, play 4, best of 1 rounds! £10 per person, promos for each player! 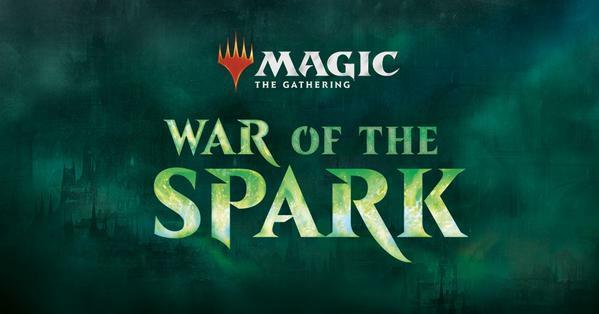 This ticket includes a prerelease kit, drinks, snack and free promo card, 2 additional war of the spark booster packs! A Prerelease kit contains 6 booster packs, a foil stamped planeswalker card and an additional promo card. 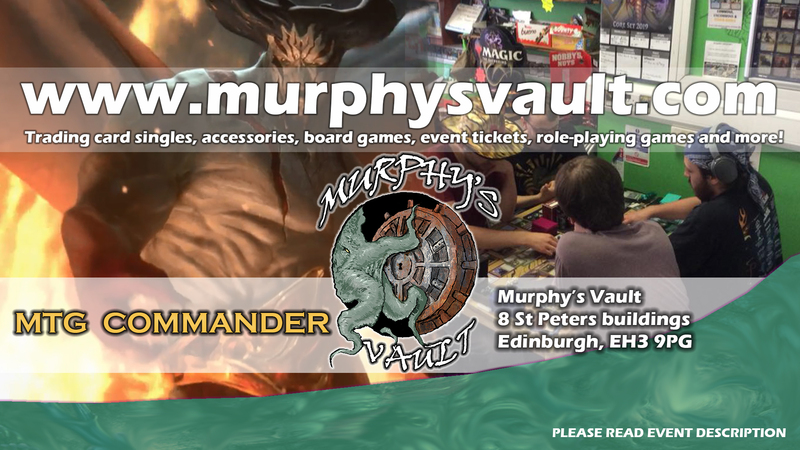 Casual drop in gaming from 12-5pm, Sunday 28th April. This is not a tournament. £5.50, includes booster pack and drink. Student and membership discounts apply!